By the Grace of Allah Almighty the Ahmadiyya Muslim Jamaat Kosovo organized a meeting in Prishtina for the Day of Flag of Albania. 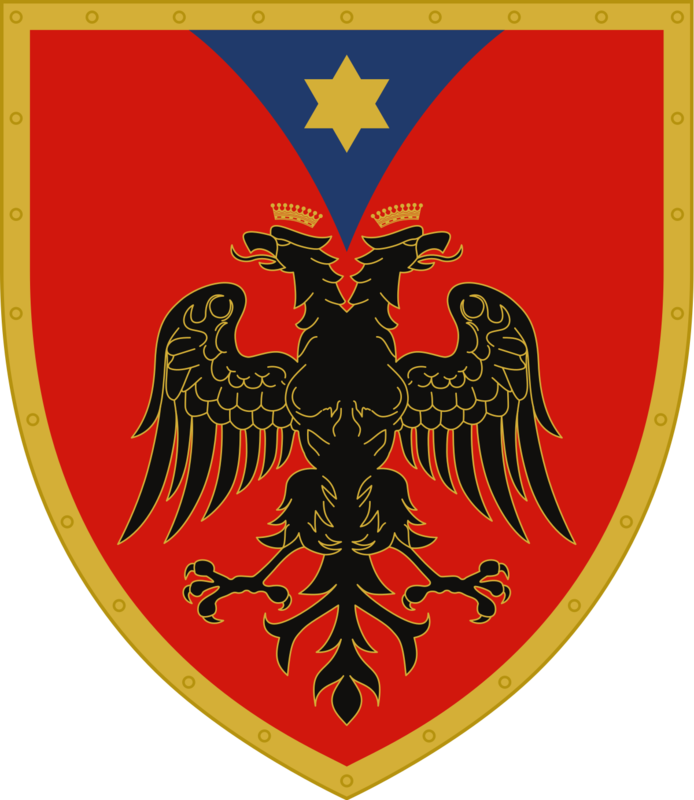 November is a special month for Albanians all around the world because this month marks the independence of Albanians from the Ottoman empire and the creation of a free state. 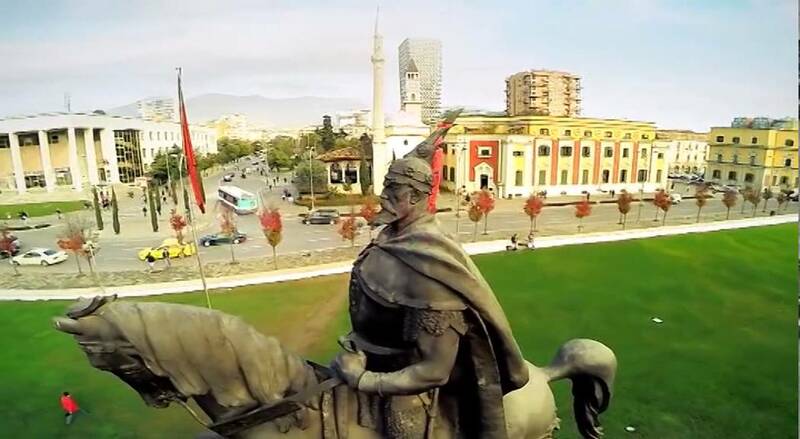 On 28 November 1912, the Albanian flag was raised by Ismail Qemali in Vlora, coinciding with the day in which Skanderbeg raised the same flag in Krujë, on 28 November 1443. The purpose of this speical ijlas was to express the importance and the duties of an Ahmadi Muslim towards his own country.One speech was held on the topic, “The Key to Peace –Global Unity” the speech of Huzoor Aqdas (Allah may be His helper) delivered in the European Parliament, in year 2012. Every year Ahmadiyya Muslim jamaat kosovo members meet for this day. Last year a speech was held of Hazur e Aqdas (Allah may be His helper) on the topic “Loyality to the home country”. In this program an Albanian speaking delegation participated from Macedonia. Since it was a family program as such more than 50 men and women participated in it. By the blessings of Allah Almighty a family under Tabligh accepted the message of Ahmadiyya the true Islam and from now on is a part of Ahmadiyya Muslim Jamaat Kosovo.